Employees or their dependents covered by the SHBP or SEHBP who lose coverage may be able to continue health benefits coverage under COBRA. COBRA is not a separate health program; it is a continuation of SHBP or SEHBP coverage under the federal law. The length of COBRA coverage depends on the COBRA “qualifying event,” (the reason you’re offered coverage). or Death of the employee or retiree. Note: Employees who at retirement are eligible to enroll in SHBP or SEHBP Retired Group coverage cannot enroll in COBRA. Employees and/or dependents get a COBRA Notice and application from the member’s Human Resources department. 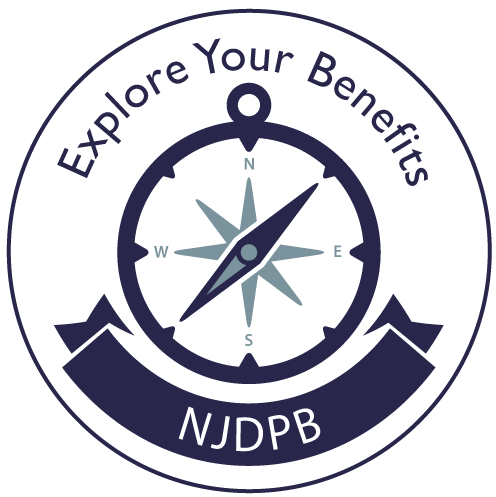 COBRA applications must be certified by the employer before sending it to the NJDPB.